A one of a kind piece from the legendary luxury goods company. Here&apos;s another incredible one-of-a-kind timepiece from this year&apos;s Only Watch Auction, an absolutely beautiful rose gold pocket watch from none other than Hermès. 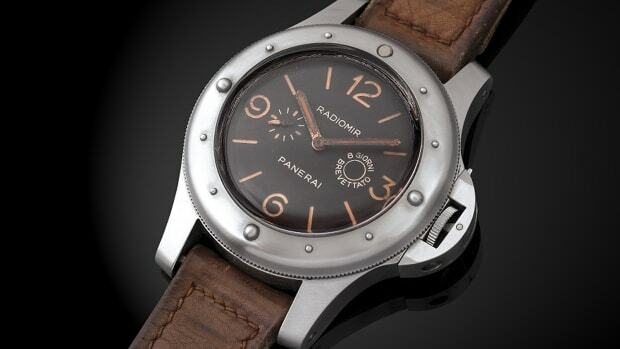 The design is based on the company&apos;s "In the Pocket" watch which was inspired by a leather watch bracelet design gifted to Jacqueline Hermès from her father in 1912. 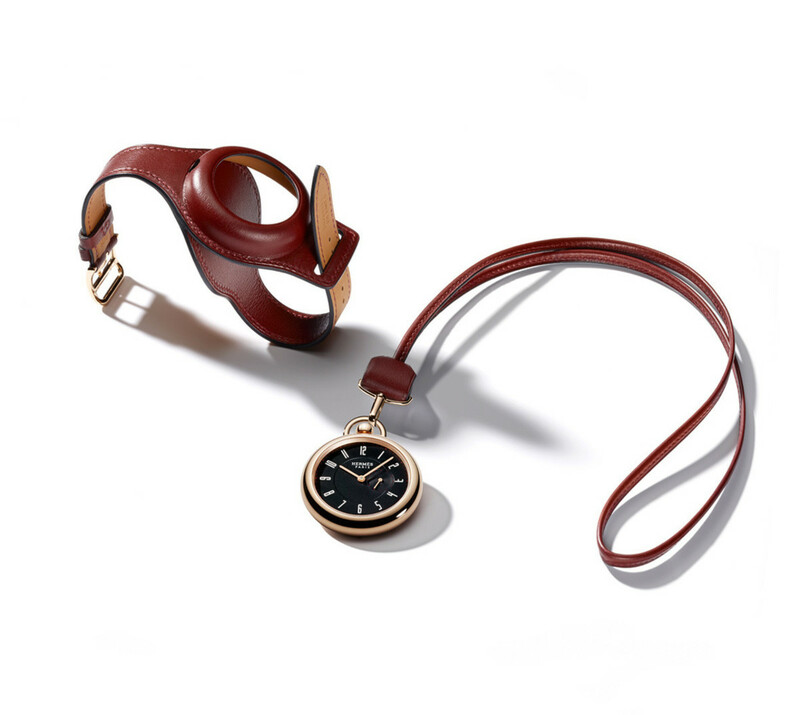 For the auction, Hermès produced a special edition of the style that wraps the pocket watch in a 40mm rose gold case that comes with a red calfskin leather strap and a red calfskin watch holster. Inside the watch is the company&apos;s 28-jewel, in-house H1837 automatic movement. 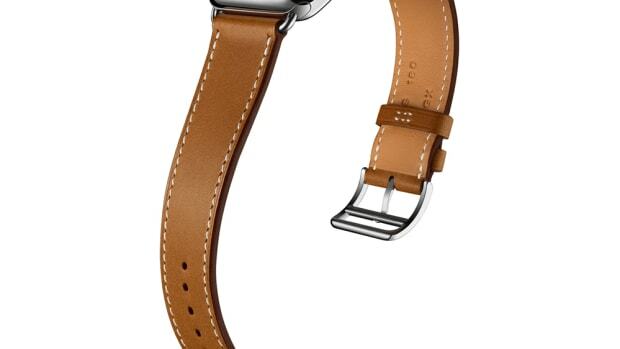 A new OS, new bands, and luxurious new models from Hermes. 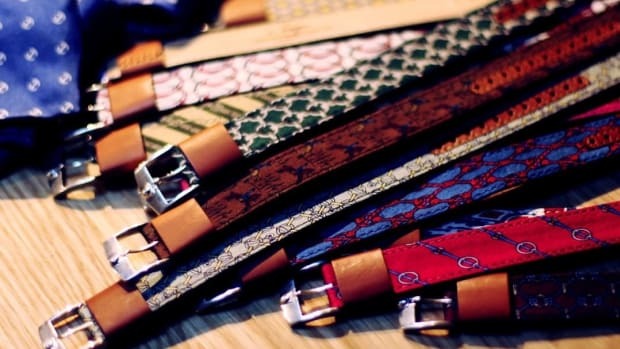 A dapper accessory made from some of the best silk on the planet.